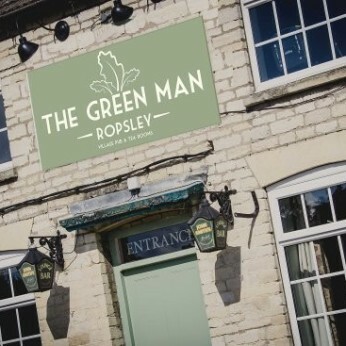 The Green Man dates back to 1648 and prides itself on a great range of home-cooked country dishes, steaks, fresh seafood and good, honest, pub-grub. The Green Man's state of the art cellar system delivers a perfect pint every time, the long established head chef Adrian Smith continues to innovate with local, fresh produce (alongside those famous pub-classics) and the team of staff relentlessly seek to ensure patrons enjoy their experience and keep coming back! We are by admission, a small Village Pub & Tea Rooms but we stand for GREAT beer; we serve GREAT food and we deliver GREAT hospitality.